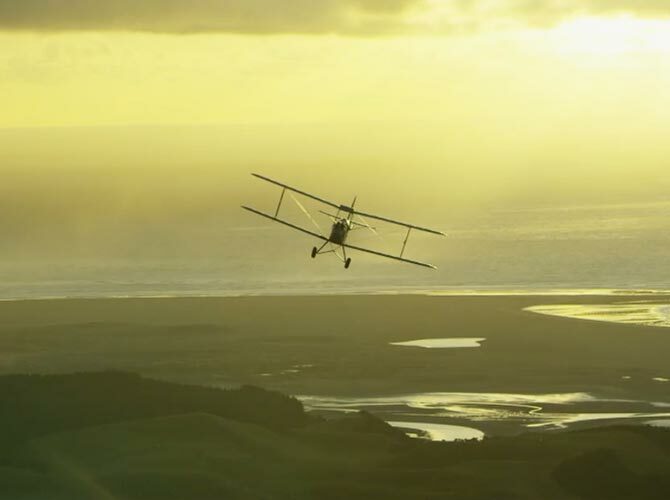 Lippy Pictures’ Jean took off from its winning position at the end of the NZ TV Craft Awards three weeks ago. Having scored wins for all eight of its nominations at the Craft bash early this month, it wasn’t much of a surprise that the telefeature continued its run, adding wins in all four categories it was nominated for. Jean took the Images and Sound Best Feature Drama award, as well as wins for Robert Sarkies (Best Director), Kate Elliott (Best Actress) and Lippy’s Paula Boock and Donna Malane (Best Script: Drama). The drama awards not won by Jean went to 800 Words series 2 (NZ On Air Best Drama Series), and Dean O’Gorman (Best Actor) for the role of George Lowe in Hillary. Godfather of NZ TV drama for many years, former SPP CEO and Chair John Barnett, was named TV Legend. Terry Teo was named Best Children’s Programme. Darryl. An Outward Bound Story writers Millen Baird and John Argall taking the Best Script: Comedy gong. Loading Docs took the Webseries gong, with other factual shows winning on the night including Born This Way: Awa’s Story (winner of two New Zealand Television Craft Awards), Why Am I? – The Science of Us and Making Good Men.